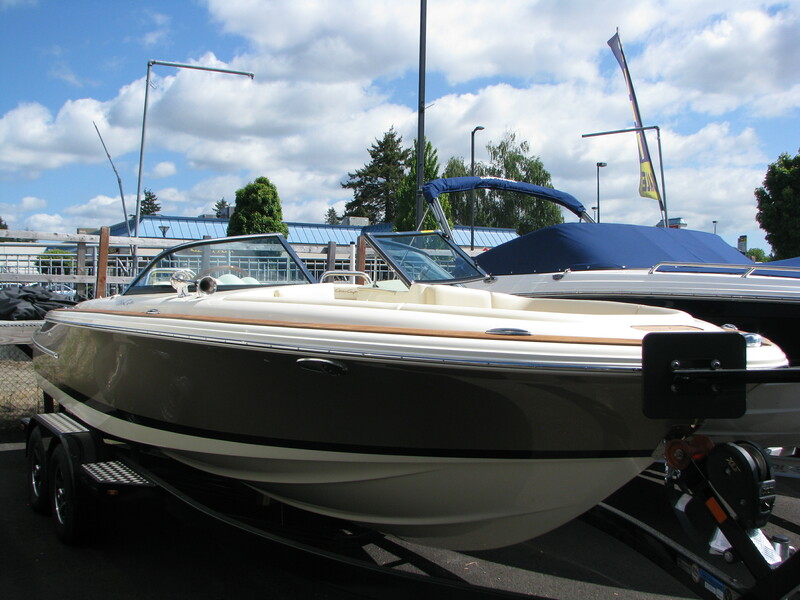 A stylish bowrider perfect for those wanting the ultimate in performance and luxury, the Launch 22 offers the boating family all the comfort and performance they need in a practical package. 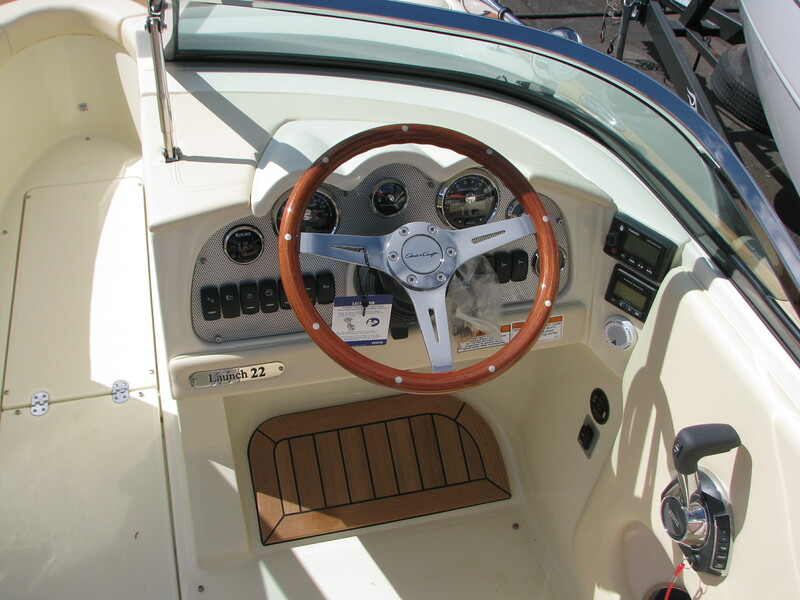 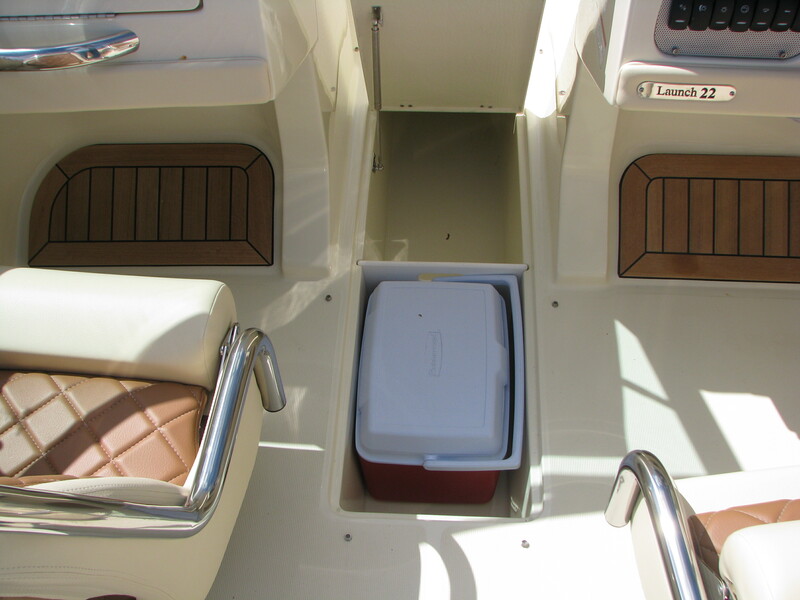 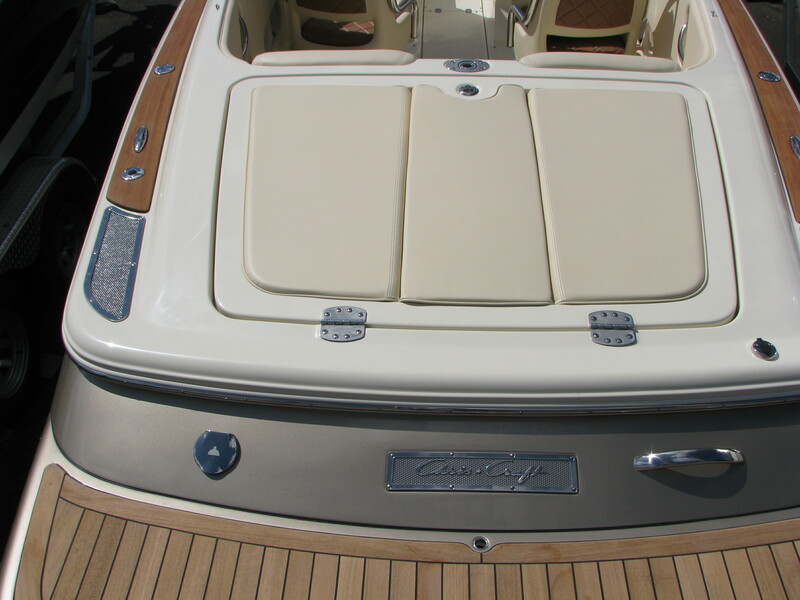 The Launch 22 has plenty of forward space as well as a practical and comfortable main deck area, plus it has all the classic touches that make it a Chris-Craft. 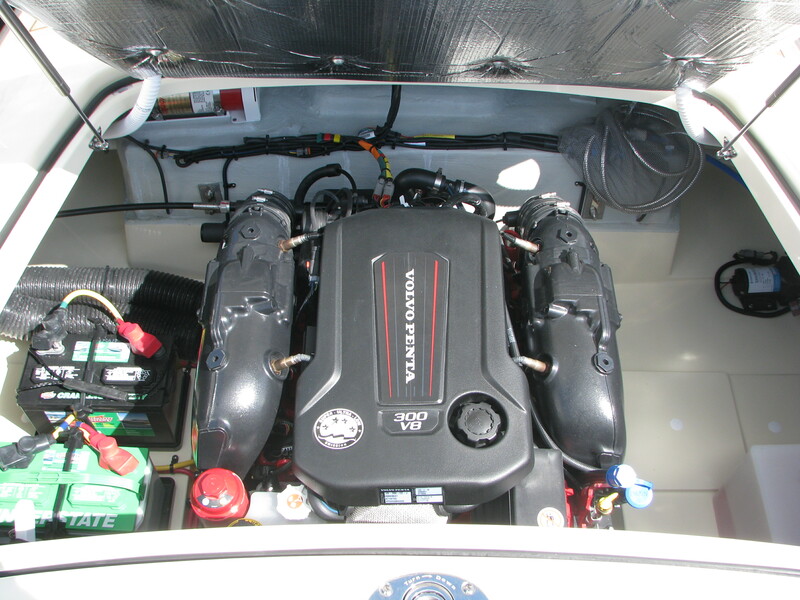 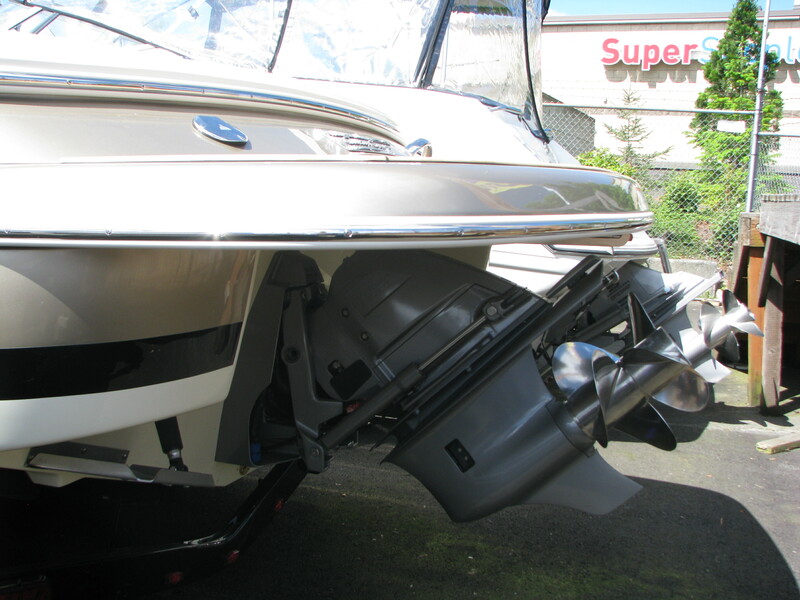 PERFORMANCE • Engine tested —– Volvo Penta 5.3 Liter V8 300hp, DP FWC • Top speed —– 55-57 mph/47.8-49.5 knots @ 5,120 rpm • Cruise speed —– 30.3 mph/26.3 knots @ 3,000 rpm • Range @ cruise —– 206 miles. 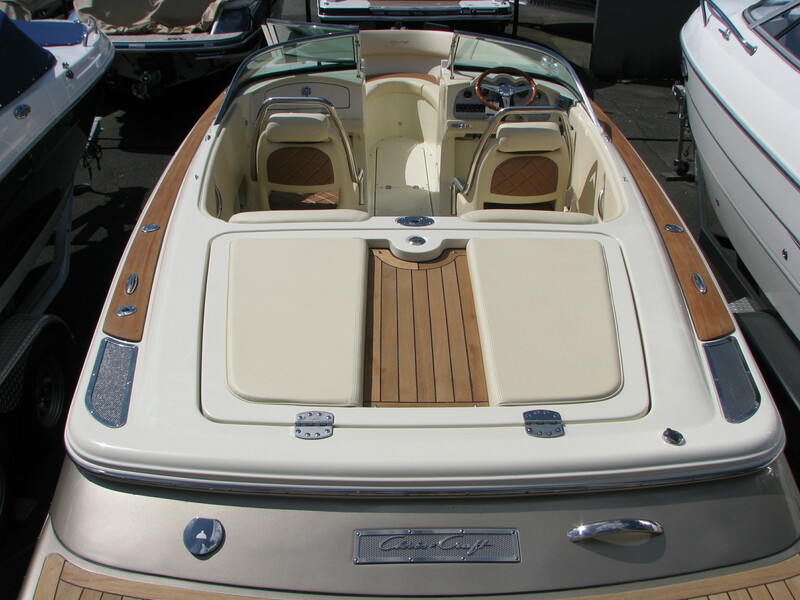 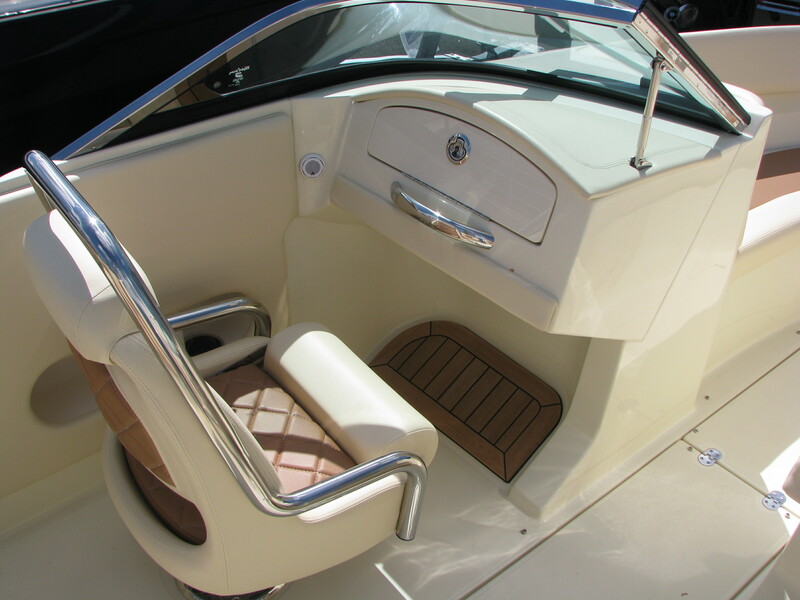 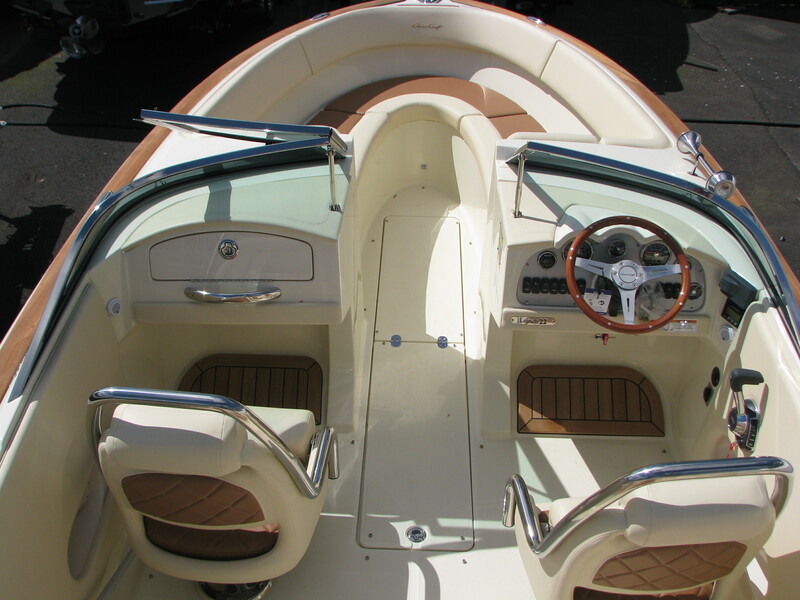 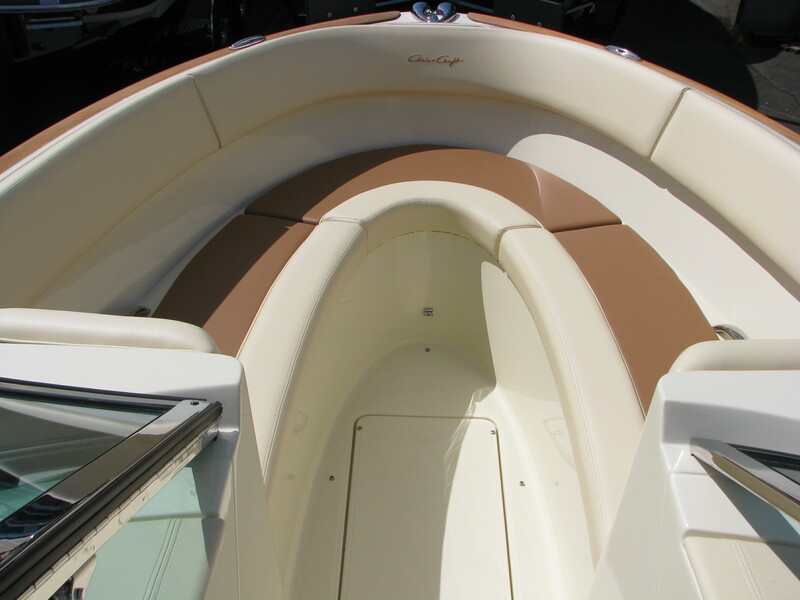 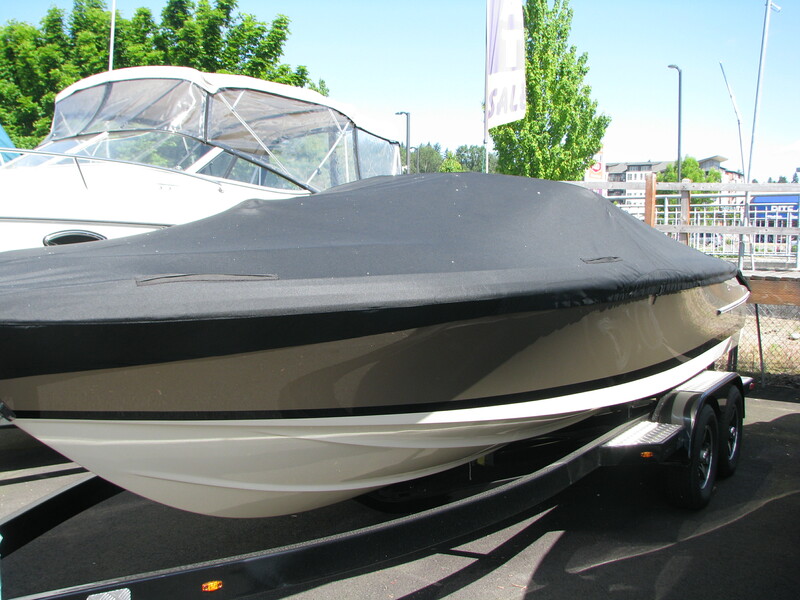 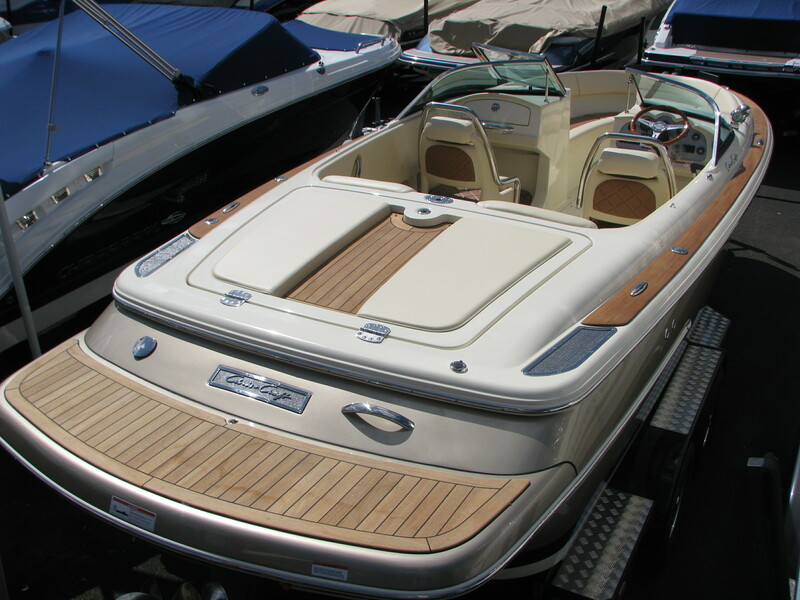 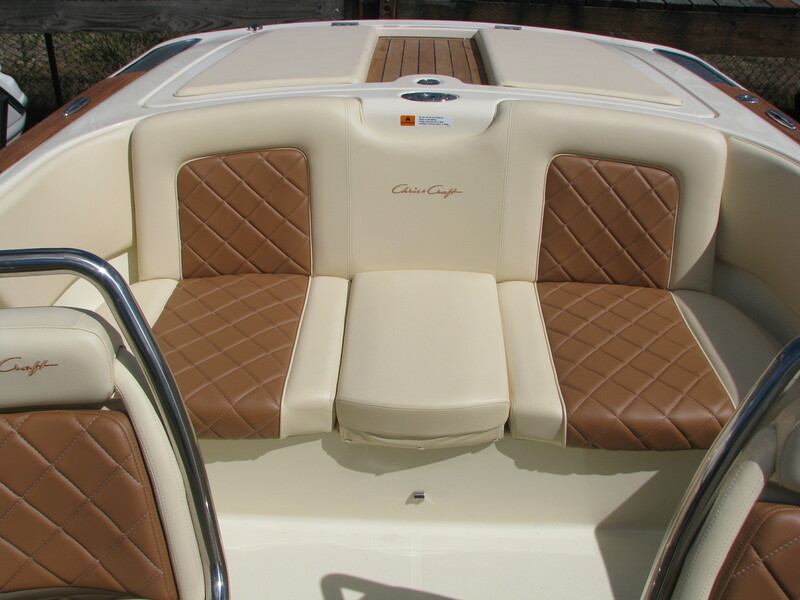 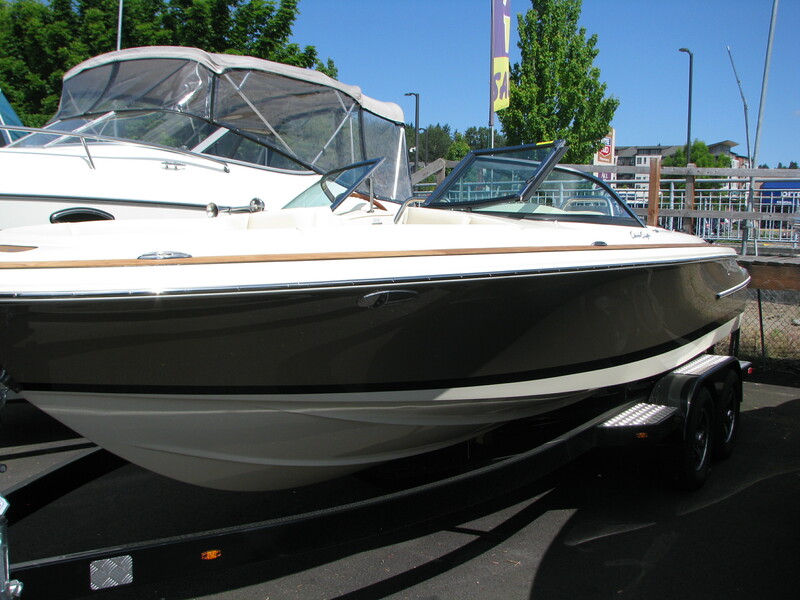 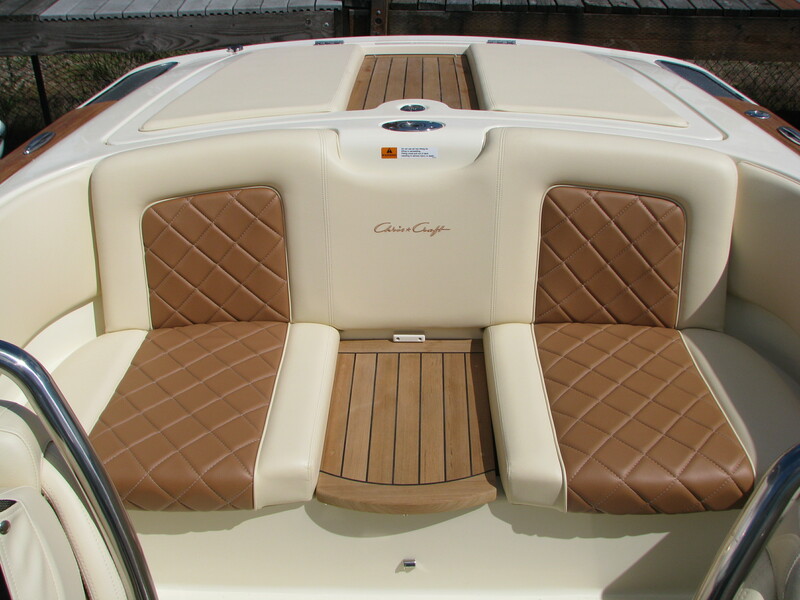 Click Here for a virtual tour of the Chris-Craft Launch 22!